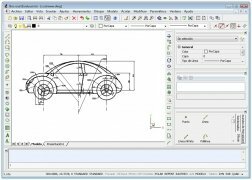 Do you like CAD design or are you a professional of this sector? Do you need tools prepared to embody all your ideas like Bricscad. 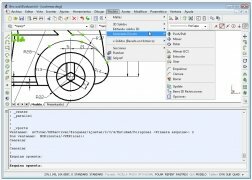 This CAD design software offers a large variety of tools to generate projects, and even though it isn't intended to dislodge other great products for CAD design, it does have the intention of trying to make itself a space among the preferences chosen by the consumers of this type of product. 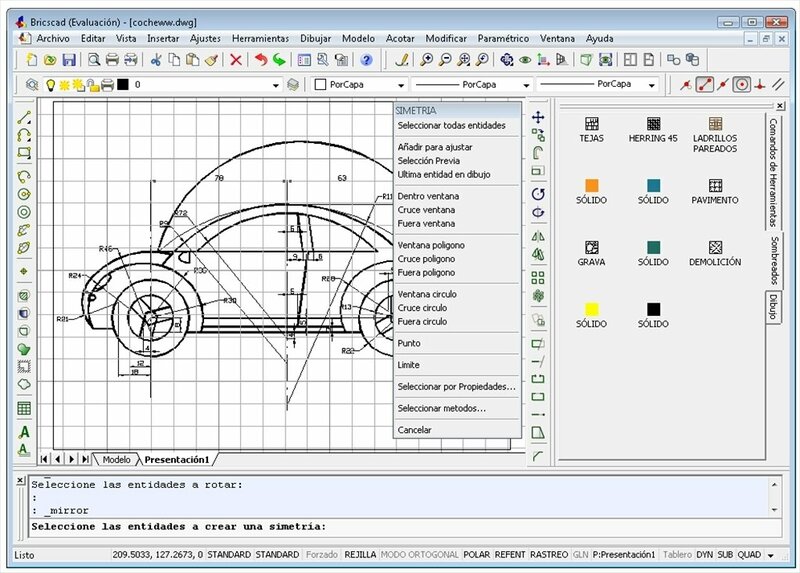 Bricscad allows you to design anything very easily thanks to its simplified work interface. 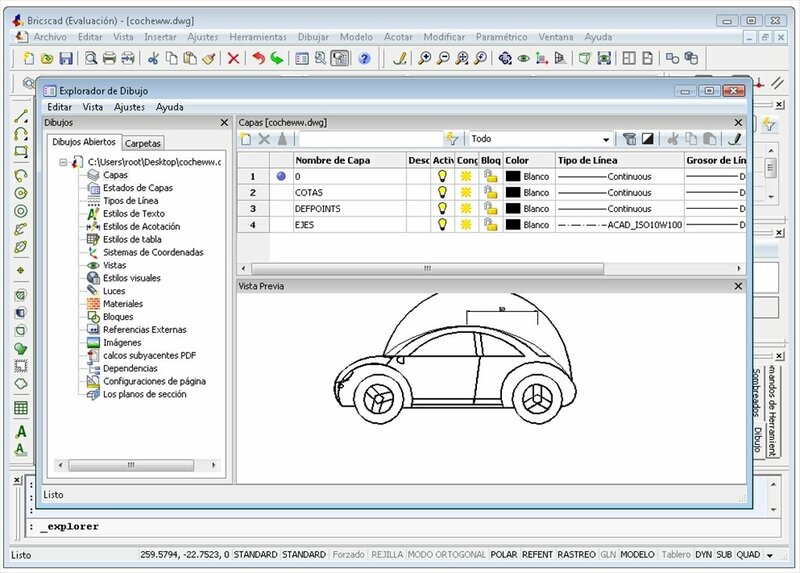 Furthermore, its compatibility with DWG files makes it a very interesting alternative. 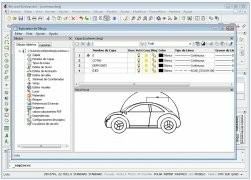 You'll be able to design models in this format without having to turn to additional conversion tools. Compatible with the DWG format. 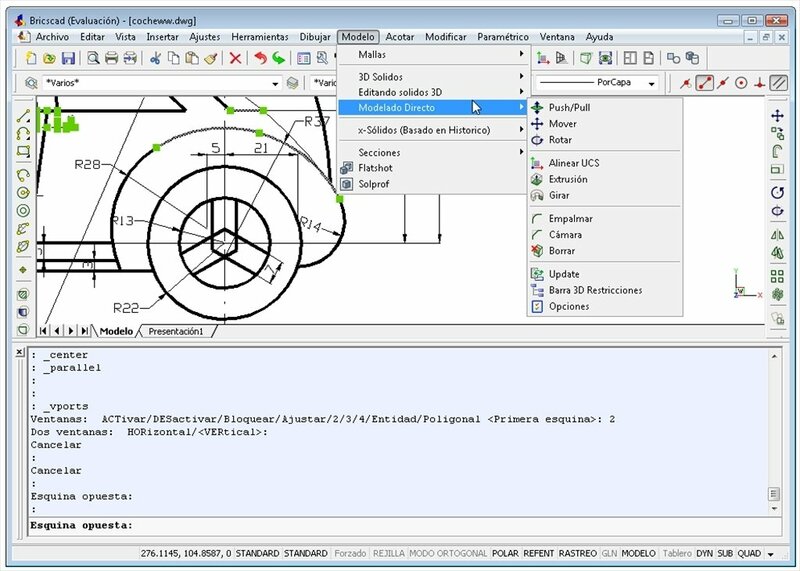 Compatible with applications that use the AutoCAD API. 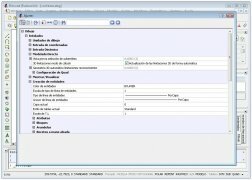 Easy migration from other design programs. 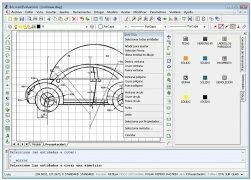 New Raster and PDF engines. This 2D and 3D design environment is capable of integrating perfectly with Vondle, an online project management platform that this development company offers to its customers. 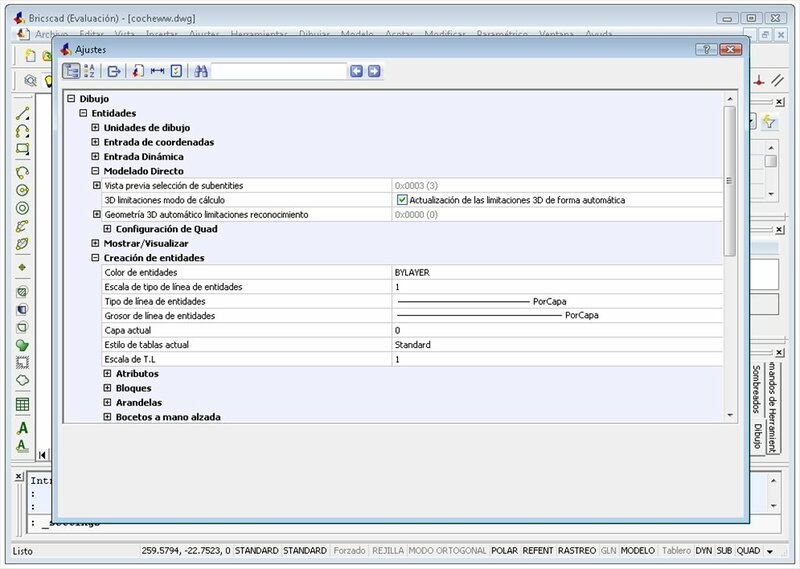 Manage and administrate your work with all the possibilities available. 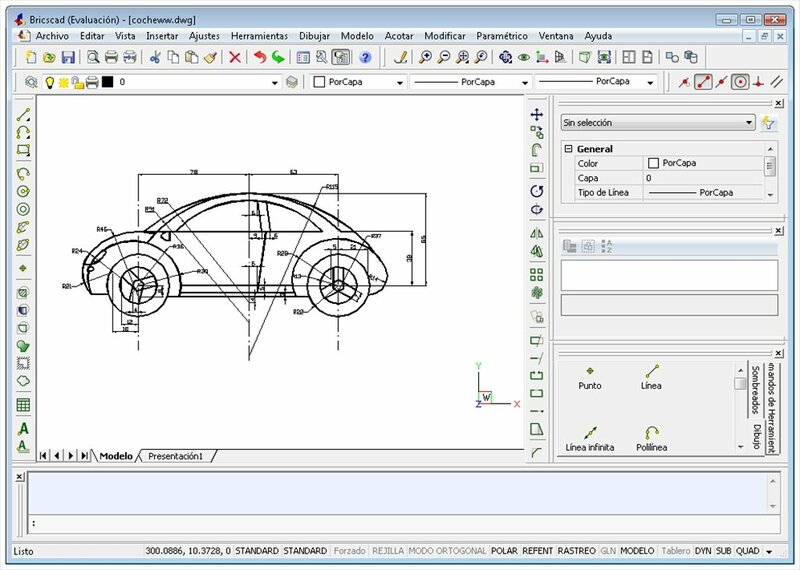 Download Bricscad and try out the features of this complete 2D and 3D CAD software.